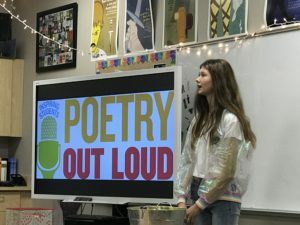 Polk County students are bringing poems to life through their participation in Poetry Out Loud. 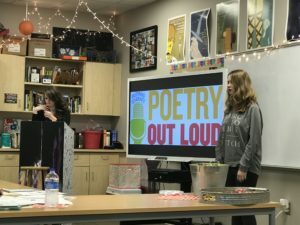 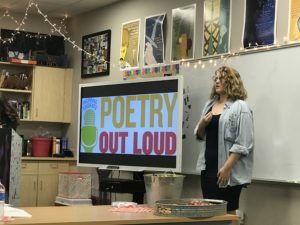 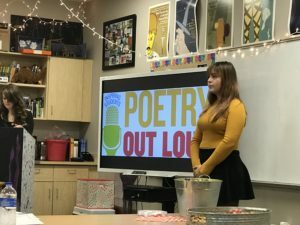 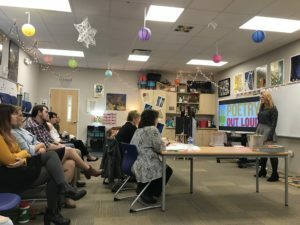 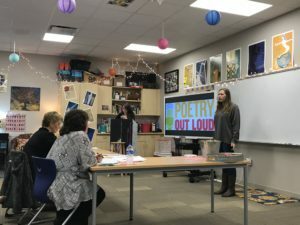 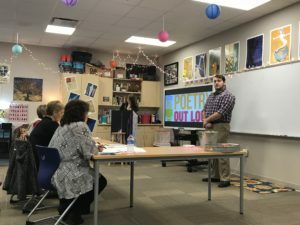 The national Poetry Out Loud organization invites students to recite poems of their choosing in a series of competitions at the school, district, state, and national levels. 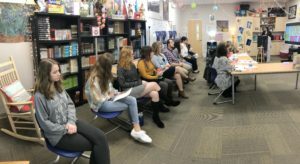 TFAC has partnered with Lanier Library and the Polk County Early College to help guide students in their first year of participation. 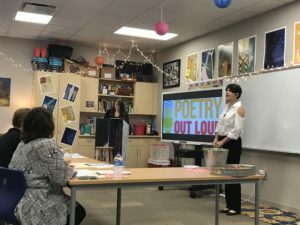 English teacher Ms. Wright, district coordinator for Poetry Out Loud has done a great job of encouraging the students as they select and practice their poems. 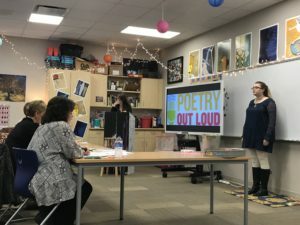 The students-from 9th through 12th grade-fought their nerves and did a great job in the classroom-level competitions. 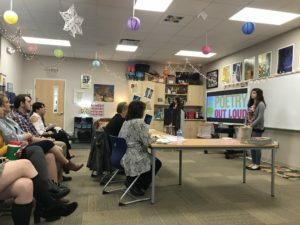 Now, it’s on to the school wide competition!  Learn more about TFAC’s Arts in Education initiatives. 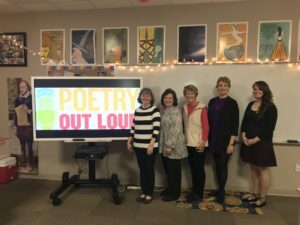 Marianne on Welcome to TFAC’s new website!